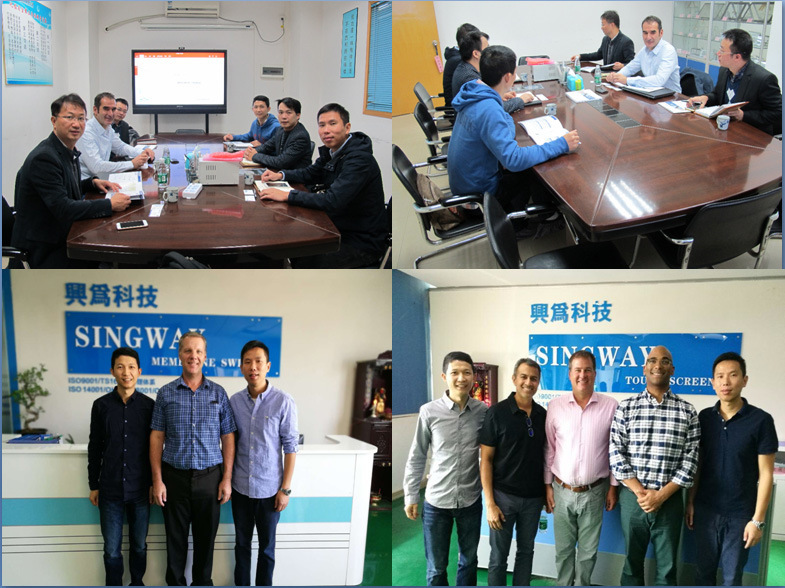 Dongguan SINGWAY Electronic TechnologyÂ Â Co., Ltd was found in Sep,2011,it is the professional manufacturer and specialized in designing and producing electronic products,such as Touch Screen,Touch Panel,Membrane Switch,Rubber Matte ,Flexible Printed Board and so on. 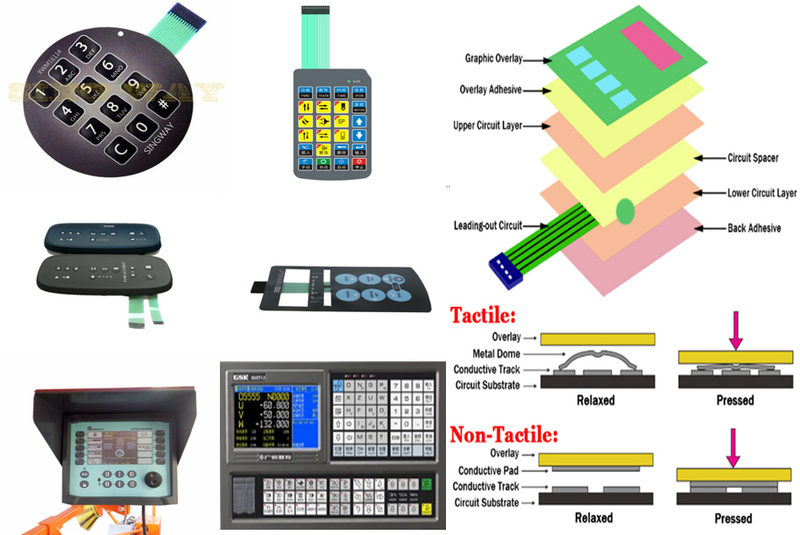 We have much experienced in this line and have 2Â factories in China ,one is Touch Panel,Another is Membrane switch.Our highly quality products have been widely used in Home Appliances,Instruments,Medical Equipment,Industrial Control etc.At the same time,Our products are sold successfully to UK,USA,Britain,France,Germany,Sweden,India and so on. We are looking forward to serving you and establishing aÂ long-term, mutually-beneficial partnership with you. 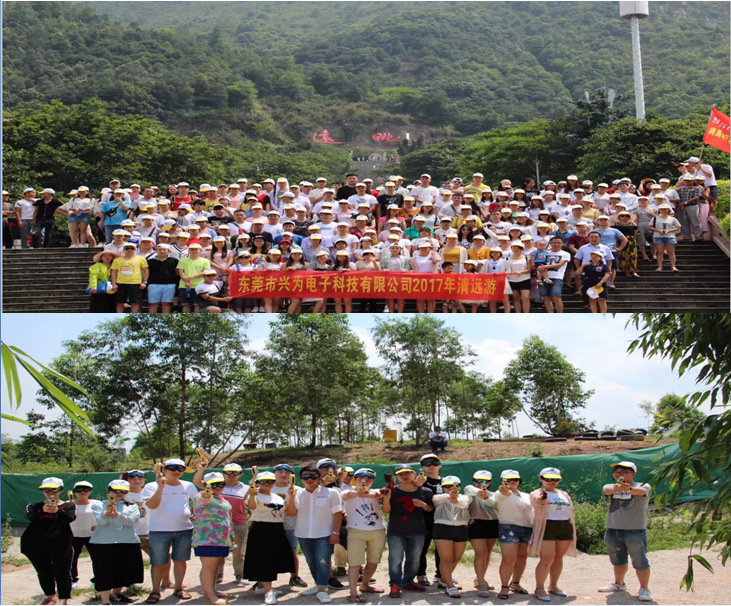 Warmly welcome your kindly inquiry. 3) Packed with extra carton box, which make sure the goods safety in transportation. 4) We accepted Customized package. 1) Can be Shippded by international express such as DHL, FEDEX, EMS, TNT, UPS, or by Sea, by air, it's depends on customzers' requirement. 2) The tracking number will be informed once the package was delivered. 3) We will follow the shipment after we sent it. 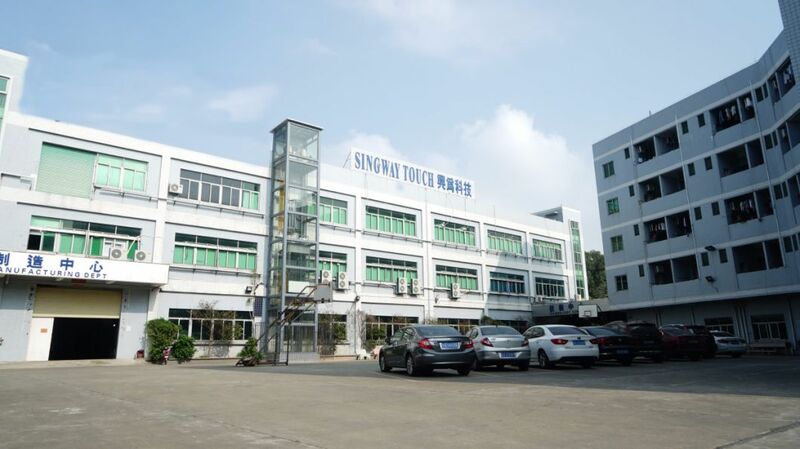 If you not receive goods on time, please contact us immediately, we will assist to get the goods smoothly. Rule:quality & service is everything to us.